Picked up the first win of Feb. 3 against Wichita State … Played the No. 4-6 positions in matches … Finished with a 4-1 record in the fourth position, a 5-9 record in the fifth position and a 0-3 record in the sixth. ATP ranking of 1130 … champion of spain in the under 12, 14 and 16 classes. 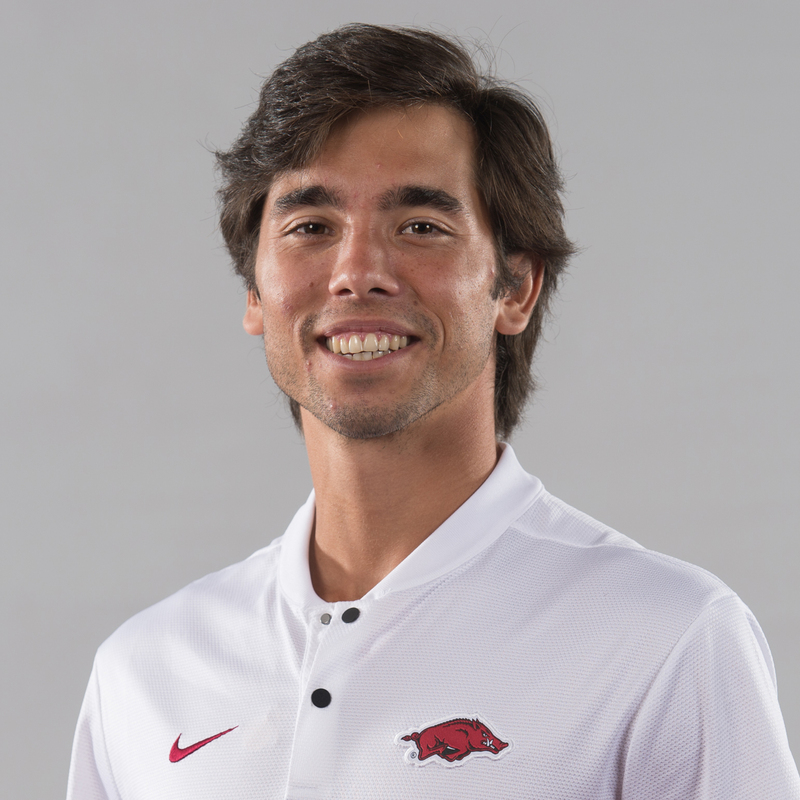 Born February 27, 1996 … son of Belen Alonzo Zuniga and Jose Dominguez Santamaria … brother, Jose, is a member of the Razorback tennis team … majoring in business economics.